"Where can I go from your spirit? Or where can I flee from your presence?” (Psalm 139:7, NRSV) “Searching the Obvious” focuses on how the Holy Spirit is ever active in our surroundings and in our lives, urging us to serve others. Personal stories challenge the reader to be mindful of our Christian Walk, recognize our own fallibility and slow down to ‘search the obvious’, the active presence of the Holy Spirit ever always around us. 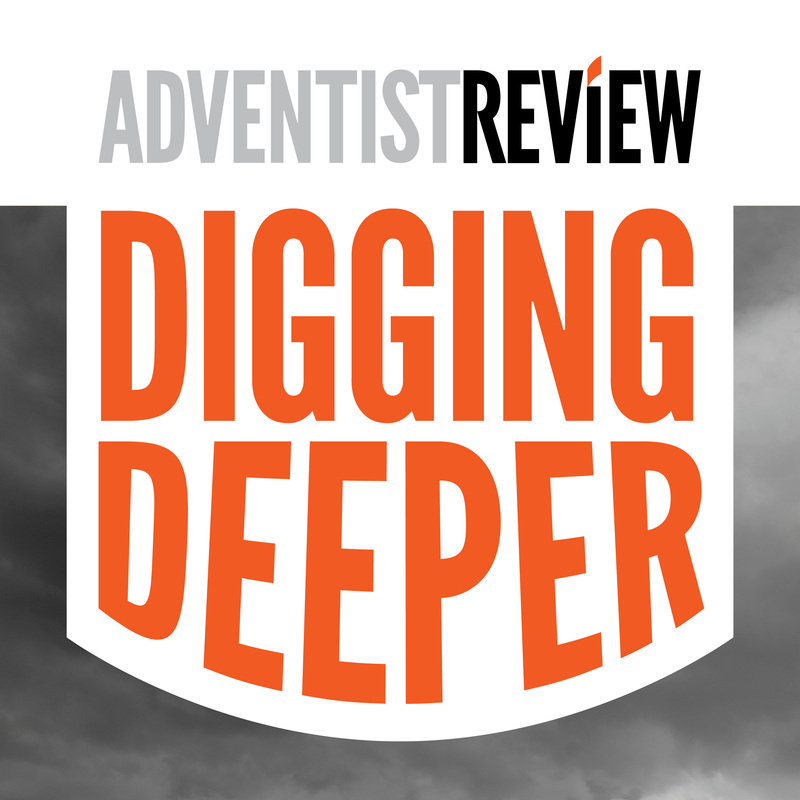 Bill Knott is the Executive Editor of Adventist Review Ministries and shares his monthly editorials in this podcast, ViewPoint.